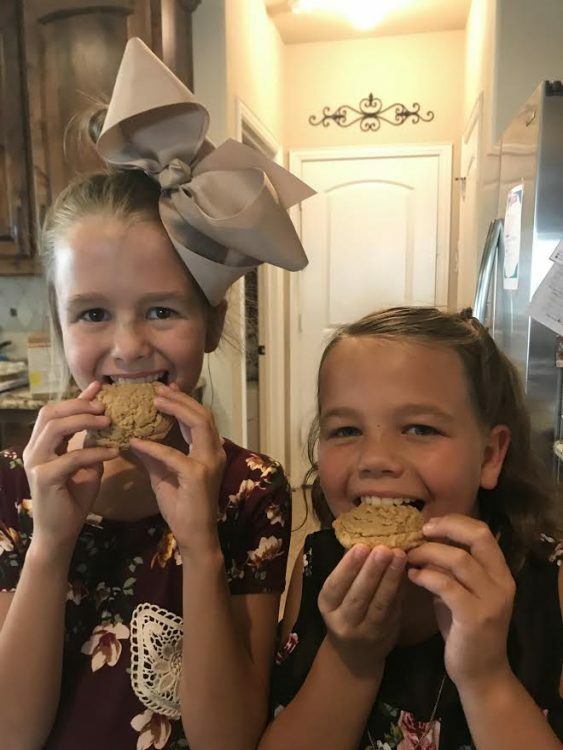 Today is my girls first day of school and I LOVE baking treats for special events! 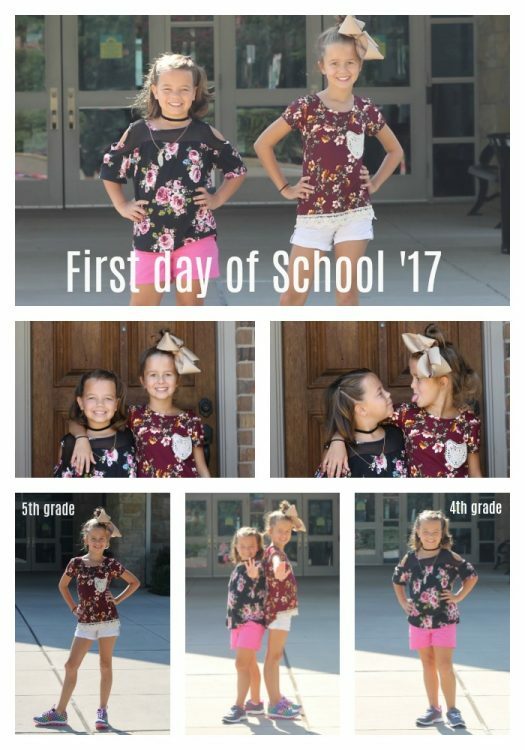 No excuse is ever really needed, but first day of school sounded like a good one! 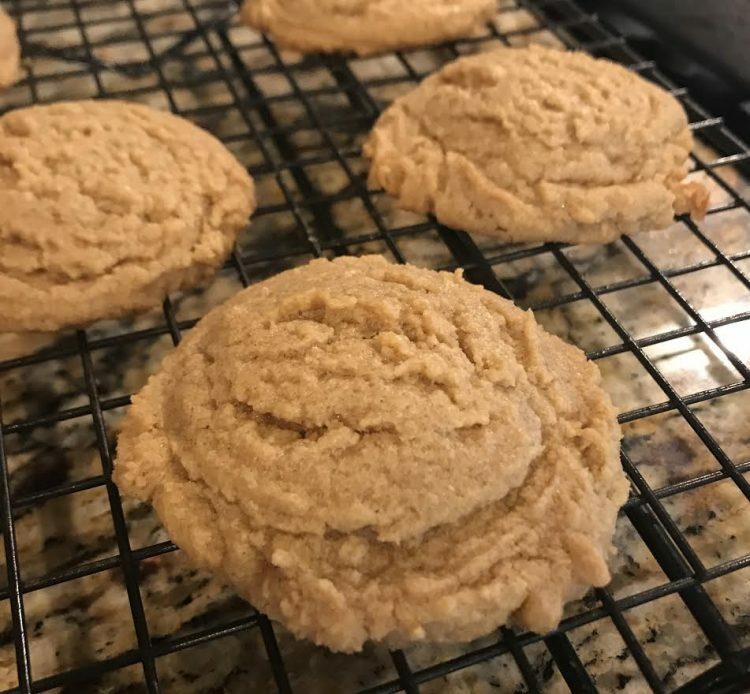 Today for their snack they will enjoy easy Peanut Butter cookies! I say easy because this recipe is only THREE ingredients and easy to memorize!